Do you know one of the biggest lessons I’ve learnt this last 6 – 8 months is to ask myself “Are you showing up and being vulnerable?” Because, my lovelies, if you are not, you are missing a HUGE opportunity! Think about it. 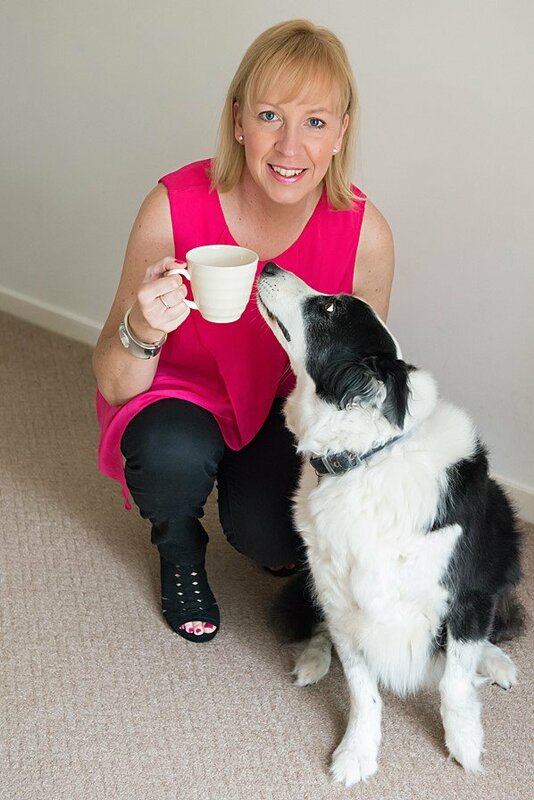 When you are reading a blog, article, newspaper, book or listening to a podcast or watching the news or a film they equally hit an interest or not within you but I can guarantee the MOST powerful messages and lessons are the ones that you can totally resonate with. Yes?? So, doesn’t it make perfect sense to share your story, be you, be honest, be real? If we revert it back to our early years, School, College/University, our first job(s) we always made friends with the people who we resonated with. That could be from them being a like-minded kindred spirit to someone you admired and wanted to be like or even be – remember those School days?!! It’s no different in the business world, I’ve realised, as we all want to learn from someone that we admire, that we know like and trust, that we can resonate with. So, when you are facing your fears, having a wobble about sharing a bad day or an experience thinking that your audience will think badly of you and not want to do business with you, think again, my lovely, because I can guarantee by you putting yourself out there, showing up and being honest and vulnerable will get you a whole lot of credibility and admiration and new followers! These new followers will start to resonate with you more and more and you’ll soon have your very own raving fans who will go on to buy your products or services, refer you and be your best cheerleaders! If only it was that easy, right??! I know, because I have been there! Firstly, I cannot be dishonest and if you cut me in half I’d say ‘authenticity’, ‘honesty’ and ‘YOU are your business’, down my middle! But, it didn’t make it any easier for me living in such an “online” business world, like we do. meant I couldn’t hide just behind words and images on social media whether they were posts, articles, blogs or tweets! 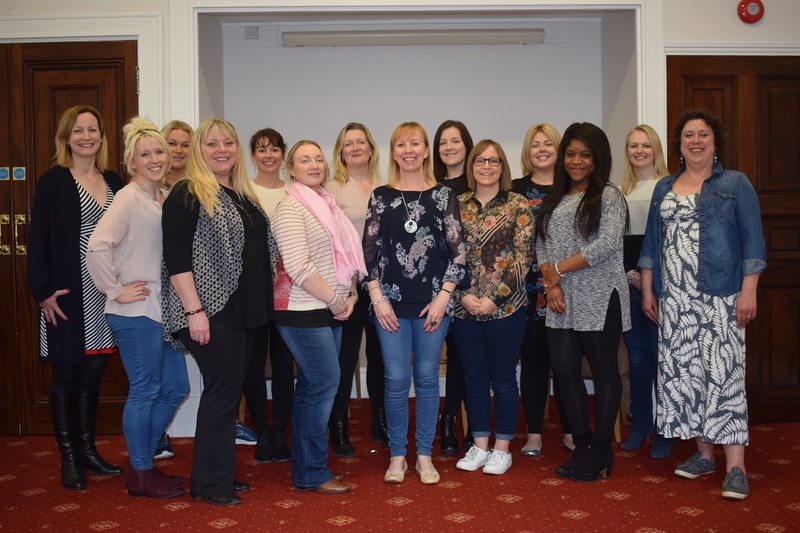 In April, of this year, I really faced my fears when I ran my first 2-day business retreat! 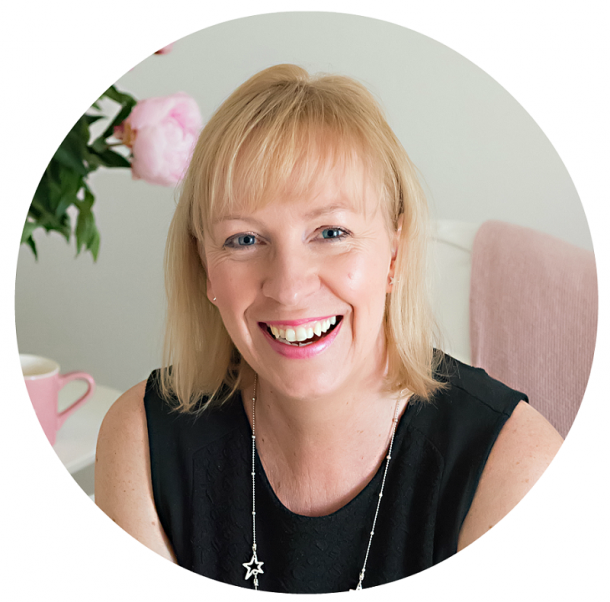 Holy sh!t, I’ve got to stand up in front of a room full of women and profess to be an expert in my niche, host a 2-day event and ensure that my guests go away with so much value and give amazing testimonials – wow! Well, thankfully, I did it! Not without great support from my very own cheerleaders; one of my success buddy’s, a client, fellow students from an online business community I was part of and a local business owner I’d met networking. But I share this with you not to boast, although I’m very proud of how well it went and the feedback and testimonials received, so much, so put Sat 16th and Sun 17th March 2019, in your diaries, as I’m running another one!! Back to my point…this was the start for me, the start of something quite pivotal in me stepping it up a notch because my confidence after running my retreat had soared. The more I did this, the more my confidence grew, small steps/daily action! I soon stopped worrying about the “bad hair days”, having a script, being fully ‘made up’, only being seen on-camera with my contact lenses in rather than my glasses, etc. We all have to start somewhere and facing our fears and the blocks and overcoming our challenges are the only way to move forward in your business. You owe it to your community to share your zone of genius, you are doing them and yourself an injustice by hiding away and not going networking face-to-face and being visible online. As one my hashtags goes #YOUareyourbusiness so, let’s freaking see YOU my lovely!! Let people see the real you and see the results you get. Please, do let me know how you get on and the difference it makes. 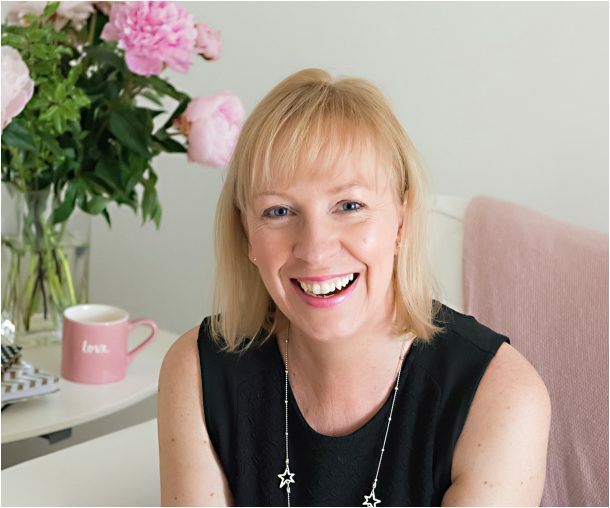 I’m pretty sure you will gain more followers, respect in your industry and people wanting to work with you and buy your products and services – BE YOU!! 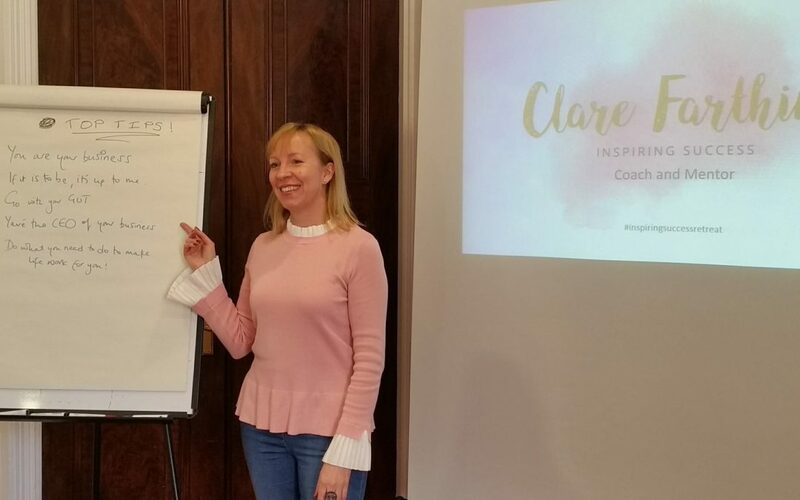 If you’d like to find out more about working on your confidence and how to show up for your community, or to reserve your place on the 2019 2-Day Inspiring Success Business Retreat, please, get in touch!